Below are all back issues of The everything-about-concrete.com newsletter, which you can subscribe to from this site. 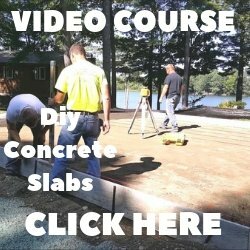 February 18, 2019 -- Two New Videos on Concrete Countertops - Don't Miss These! February 11, 2019 -- Concrete edger Tools, Don't buy one until you see this! 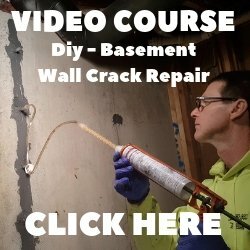 February 04, 2019 -- Three concrete finishing techniques you should learn. January 25, 2019 -- Only a few hours left. Don't miss out! January 23, 2019 -- Special Discount! 3 Days Left Before it Runs Out! January 21, 2019 -- Only 5 Days Left to get the discount! January 18, 2019 -- Only 5 Days left! October 28, 2018 -- The everything-about-concrete.com newsletter, special announcement!! May 28, 2018 -- The everything-about-concrete.com newsletter, special announcement! !